The Lowest price of Msi Leopard Pro in Pakistan is Rs. 176,046, and estimated average price is Rs. 200,194. Get the latest price for Msi Gp62mvrx, Msi Gp72vrx, Msi Gp62x, Msi Gp62mvr, Msi Gp72vr, and other products. The prices are collected from the best online stores in Pakistan like iShopping.pk - updated Apr 2019. 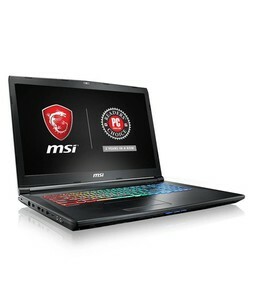 MSI is undoubtedly one of the best gaming laptops manufacturer in the world. 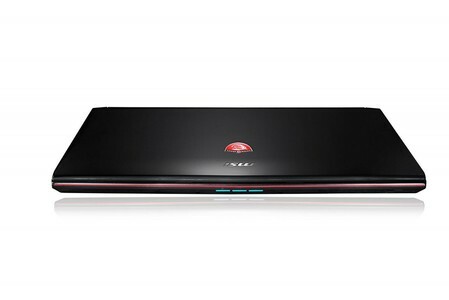 The MSI Leopard Pro is the most popular series of MSI laptops among gamers and its specifications stand out simply because of their exceptional performance. 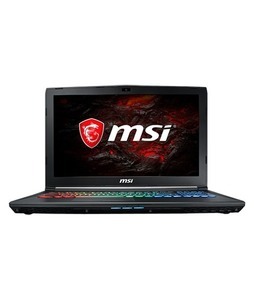 The MSI Leopard Pro features a 15.6-inch FHD wide-view display with the Intel Core i7 7700HQ (7th generation) processor, an NVIDIA GTX 1060 graphics card with 3 GB of DDR5 memory, 6 GB of DDR4 RAM, 128 GB SSD + 1 TB HDD internal storage, and a RGB backlit gaming keyboard.